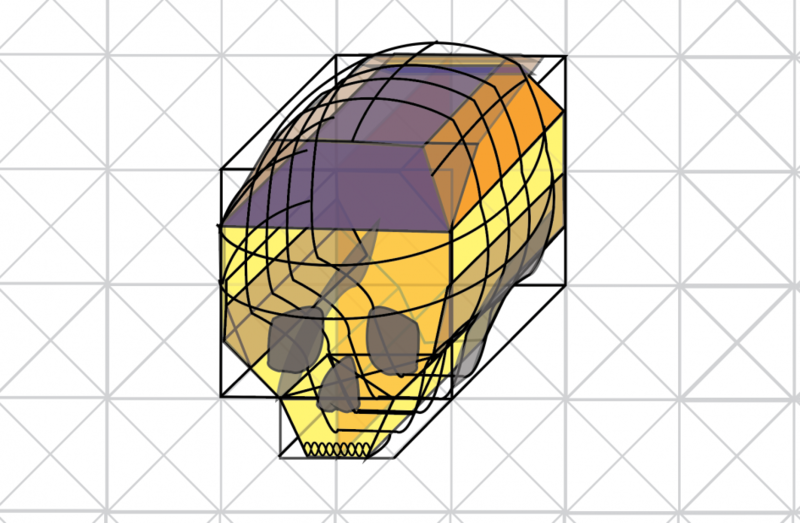 This is a skull I made in Adobe Illustrator. I had never used any of the Adobe programs before coming to Parsons, I had only used AutoCAD and Inventor. But after a semester I feel pretty comfortable with Illustrator, Photoshop, and PremierePro. This skull was challenging because we originally drew it on paper then had to match the curved lines we hand drew was really challenging to do on the computer. Also having the different layers to show the depth helped show my vision in this 3D rendering.